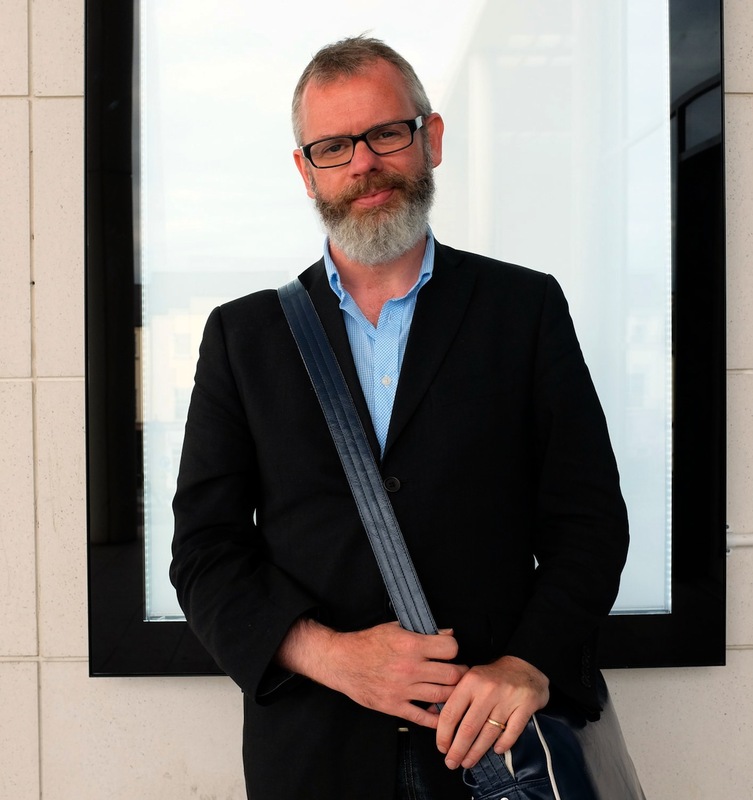 Daragh Carville is an award-winning playwright and screenwriter from Armagh in Northern Ireland. Born in 1969, Daragh studied Drama and Film at the University of Kent. He has since gone on to become one the UK and Ireland’s most versatile writers, having had nine acclaimed stage plays produced, several screenplays, radio plays and episodes for television. In 1997, Daragh won the Stewart Parker Award and the following year the Meyer Whitworth Prize, both for playwriting. His first feature film, Middletown, premiered at the Tribeca Film Festival and his second, Cherrybomb, at the Berlin Film Festival. Daragh’s plays include Language Roulette (Tinderbox Theatre Company, 1996/7), Observatory (Peacock, 1999), Family Plot (Tinderbox, 2005), This Other City (Tinderbox, 2009), The Life and Times of Mitchell and Kenyon (Dukes Theatre Lancaster / Oldham Coliseum, 2014) and History (Tinderbox, 2016). His films are: Middletown (dir. Brian Kirk, 2006) and Cherrybomb (dir. Lisa Barros d’Sa / Glen Leyburn, 2008). Television: Being Human, 6Degrees and The Smoke. Radio: Regenerations (BBC Radio 3, 2001), and Dracula (2003), starring Michael Fassbender. Daragh teaches Scriptwriting at Birkbeck, University of London and is currently working on a number of projects for TV, theatre, film and radio, including a major new drama series for BBC Northern Ireland.